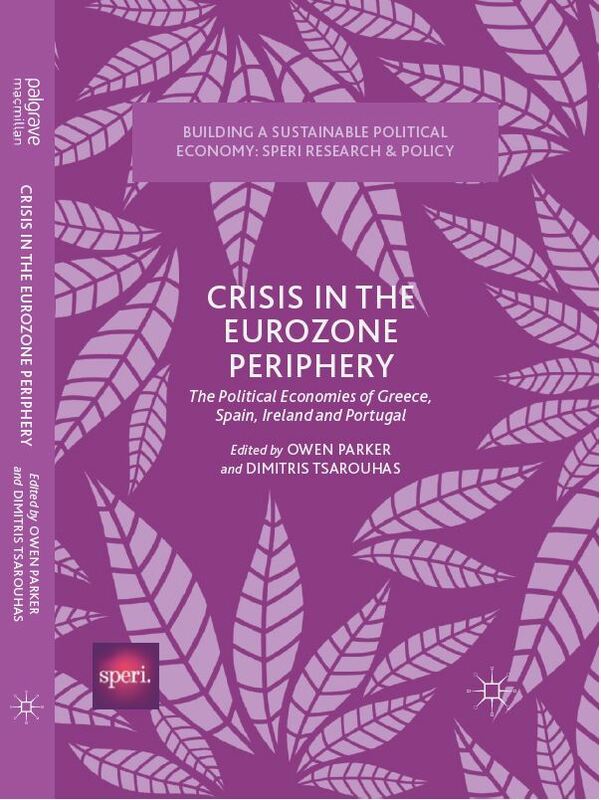 Abstract: This book investigates the causes and consequences of crisis in four countries of the Eurozone periphery – Greece, Spain, Portugal and Ireland. 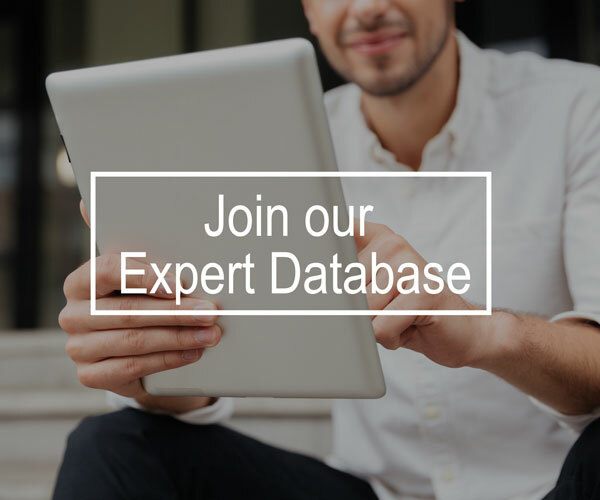 The contributions to this volume are provided from country-specific experts, and are organised into two themed subsections: the first analyses the economic dynamics at play in relation to each state, whilst the second considers their respective political situations. The work debates what made these states particularly susceptible to crisis, the response to the crisis and its resultant effects, as well as the manifestation of resistance to austerity. In doing so, Parker and Tsarouhas consider the implications of continued fragilities in the Eurozone both for these countries and for European integration more generally.